Despite recent tragic events at the Glasgow School of Art, the Mackintosh 150 festival will be bringing to the city a programme of events throughout 2018 to celebrate the incredible legacy of Charles Rennie Mackintosh as a Scottish architect, designer and artist. 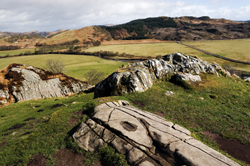 Highlights include a new exhibition at Kelvingrove Art Gallery and Museum (30th March- 14th August), a free Mackintosh vintage bus tour (Saturday 21st July), and guided Mackintosh walking tours (every Tuesday until October). 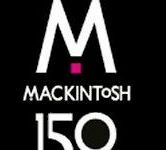 You can have a look at the full Mackintosh 150 programme here!